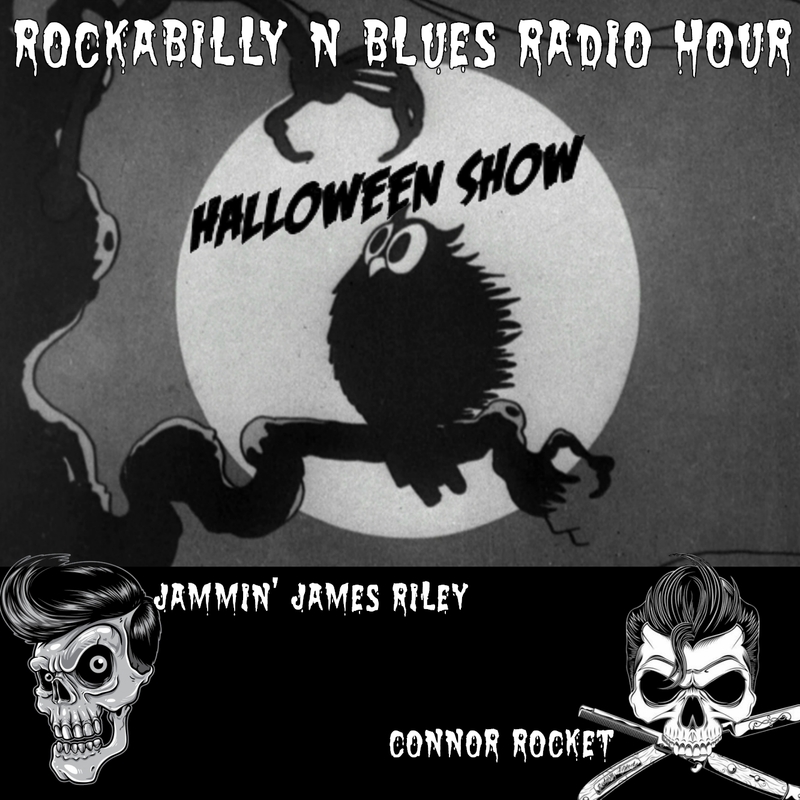 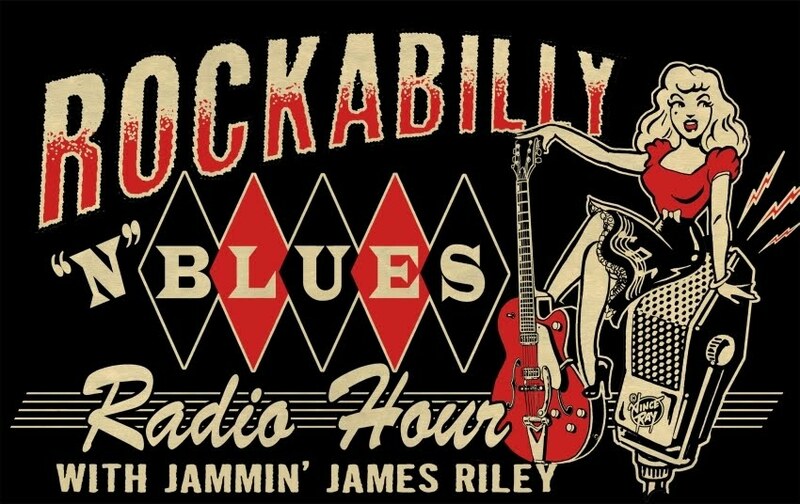 Connor Rocket co-hosts our Rockabilly N Blues Radio Hour Halloween Show! 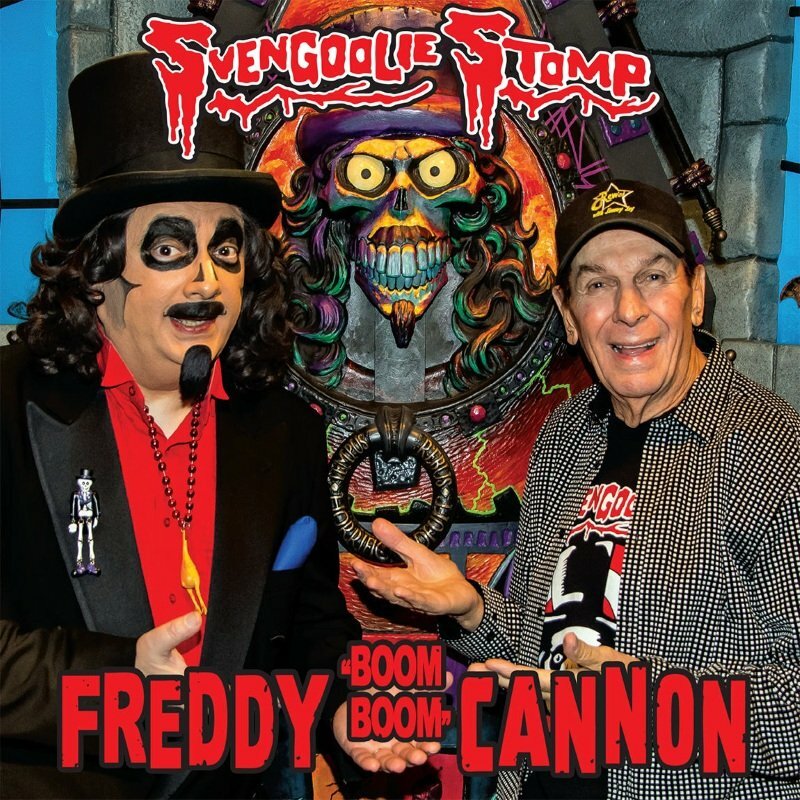 It's a ghoulishly fun show full of ghosts, witches, monsters, devils and more! 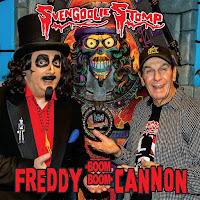 We also hear Freddy Cannon talk to us about "Svengoolie Stomp". 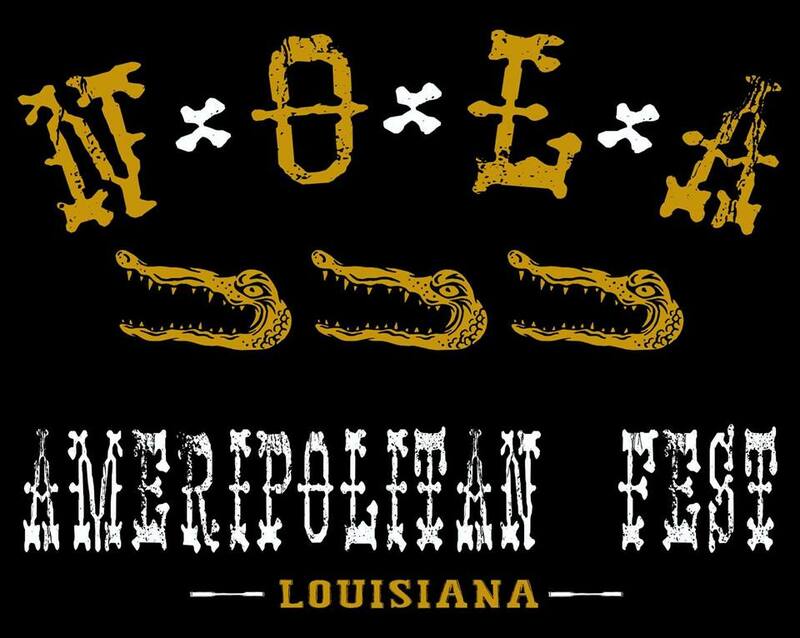 Plus, hear tunes from Reverend Horton Heat, Los Straitjackets, Bo Diddley, Screamin' Jay Hawkins, Marcel Bontempi, Captain Clegg & The Night Creatures, Ronnie Dawson, Messer Chups, Gin Gillette, Sleepy LaBeef, The Cramps, Sonny Richards, Bloodshot Bill, Buck Owens, Southern Culture On The Skids, The Polecats and The Diamonds. 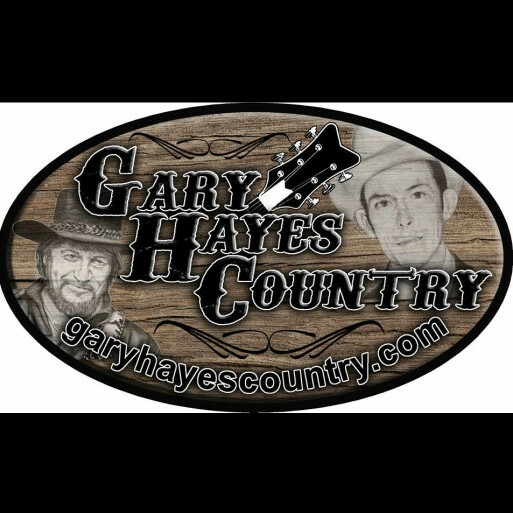 Listen if you dare!!! 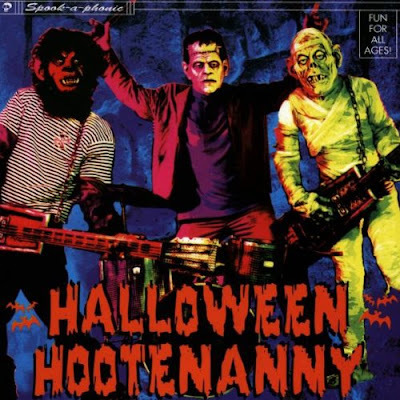 Reverend Horton Heat- "The Halloween Dance"
Marcel Bontempi- "Old Mad Witch"
Gin Gillette- "Train To Satanville"
Sonny Richards Panics with Cindy & Misty- "The Voodoo Walk"
Bo Diddley- "Bo Meets The Monster"
The Polecats- "Grave Digger Rock"
The Diamonds- "Batman, Wolfman, Frankenstein Or Dracula"
Buck Owens- "(It's A) Monster's Holiday"
Bloodshot Bill- "Never Wanna See That Face Again"
The Cramps- "Goo Goo Muck"
Screamin' Jay Hawkins- "Little Demon"
Southern Culture On The Skids- "She's My Witch"
Ronnie Dawson- "Rockin' In The Cemetery"
Captain Clegg & The Night Crawlers- "Transylvania Terror Train"
Outro Music Bed: Satan's Pilgrims- "Haunted House Of Rock"